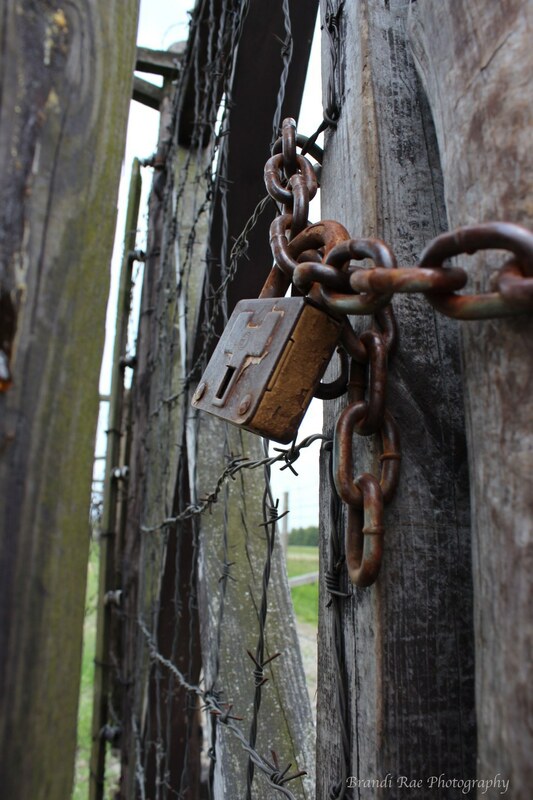 Lock on one of the perimeter gates at Treblinka, a Holocaust extermination camp in Poland. 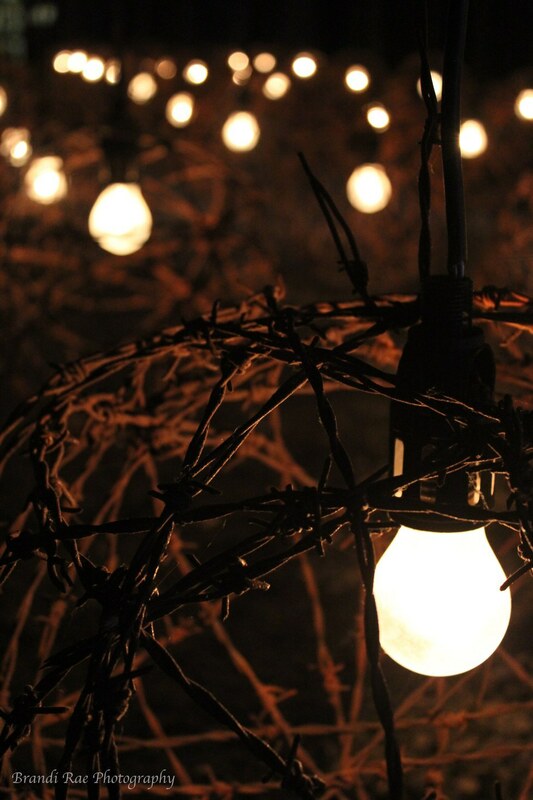 Photograph of part of a Light Memorial in one of the buildings at Treblinka in Poland. 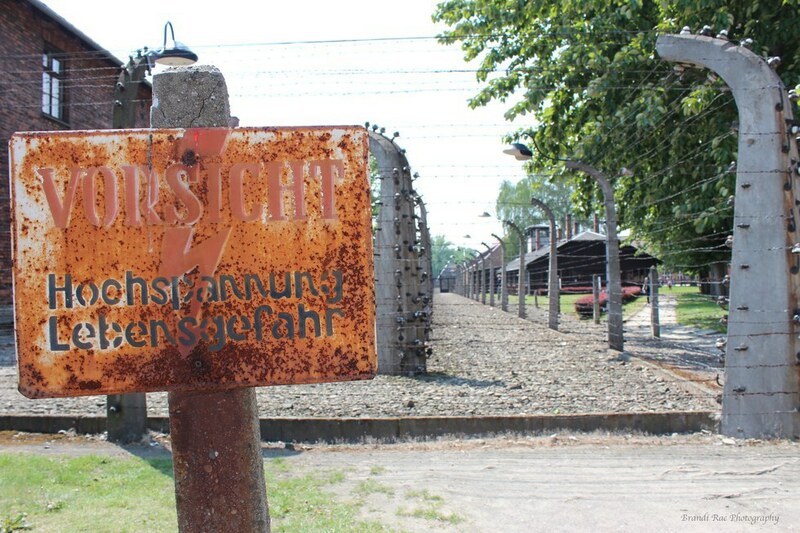 High Voltage Sign at Auschwitz, Nazi concentration camp located in Poland, with parts of Auschwitz visible in the background. 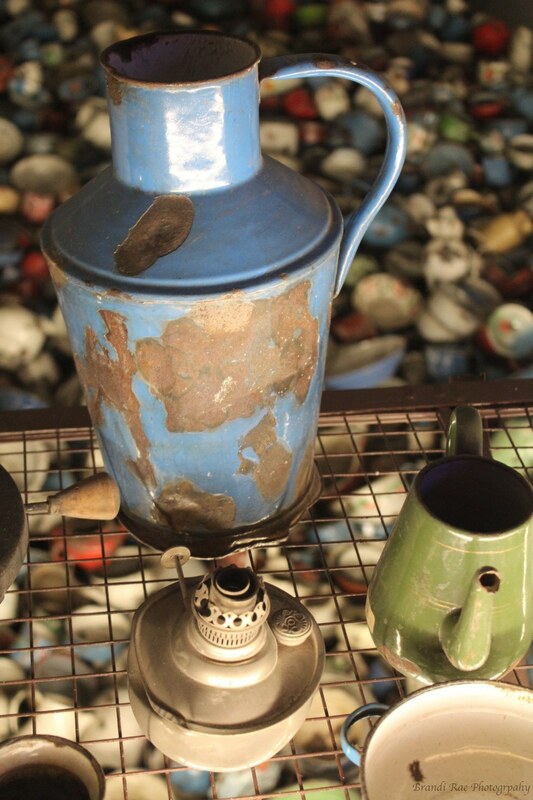 Dishes from the homes of deceased victims of the Holocaust set up in one of the buildings at Auschwitz, located in Poland, as a memorial to those who have passed. 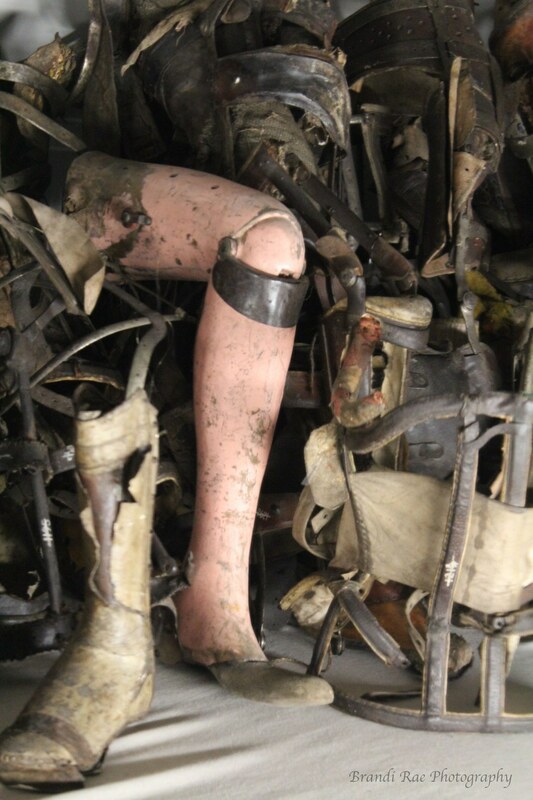 Photograph of a room full of prosthetics in Auschwitz, located in Poland, as a memorial to the deceased whom had disabilities who were immediately exterminated upon arrival to the concentration camp. 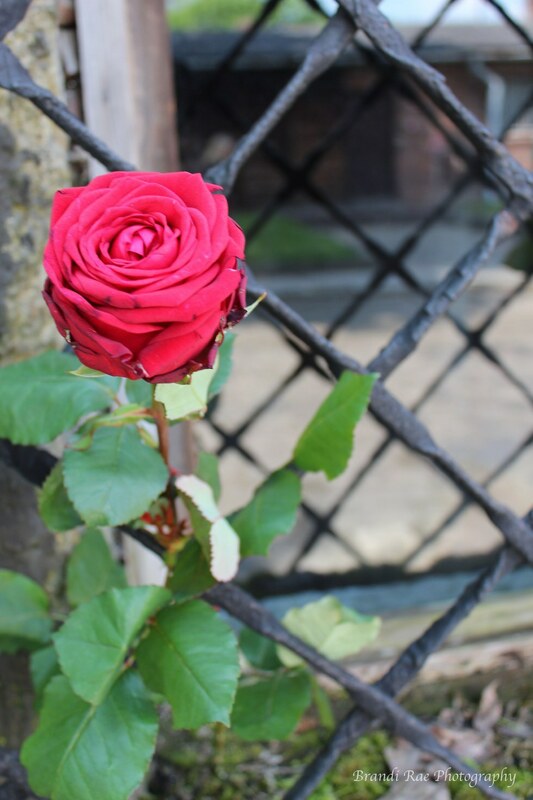 A rose placed outside the window of one of the gas chambers at Auschwitz in Poland to show the deceased victims will never be forgotten.